CALLING ALL INVESTORS!! This fully occupied, 2 family home, is the perfect income property. First floor apartment has 3 bedrooms and 2 bathrooms and is currently being rented for $875/month. Access to side, fenced in yard from apartment. 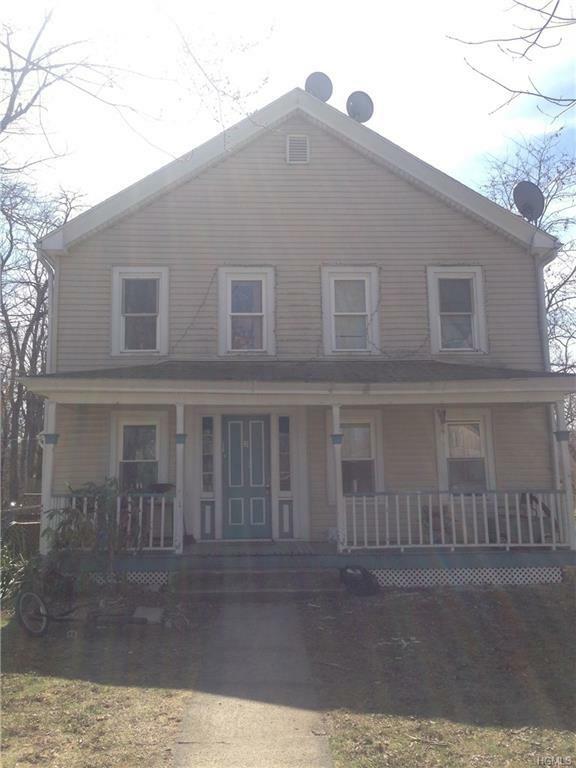 Second floor apartment has 3 bedrooms and 1 bathroom, and is rented for $925/month. Both apartments share the front porch and parking lot (fits 6 cars). There are separate electric meters. House is on corner lot on quiet street in Kerhonkson. Listing courtesy of Rita Gildersleeve of Keller Williams Hudsn Vly Untd.